This year’s Children in Wales Annual Round Table Conference, supported by NCPHWR, took place on the 3rd October in Cardiff. The event attracted over 115 delegates from across the third sector, Welsh Government, local authorities (including Flying Start and parenting teams), the research community and health professionals. 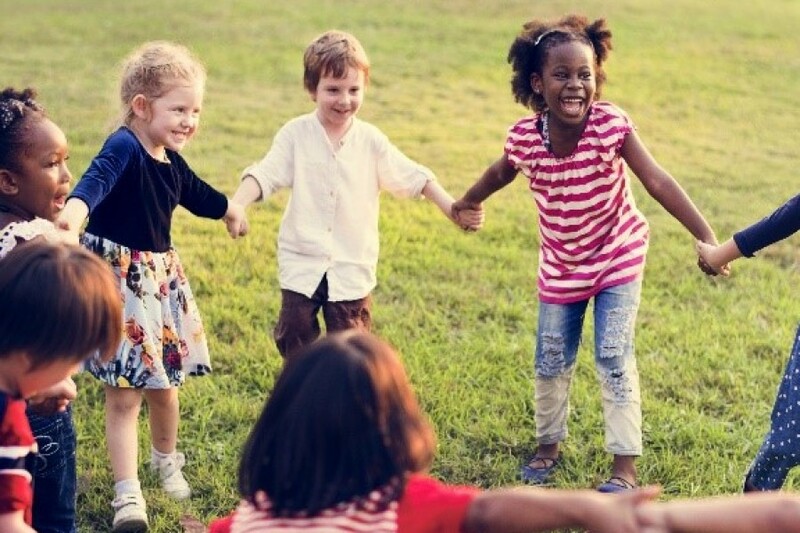 The event provided an opportunity to consider current research and practice that takes a ‘whole child’ approach to improve resilience in childhood. 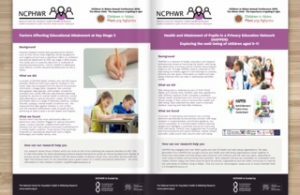 NCPHWR contributed speakers and poster presentations to the day under the theme of ‘Understanding and using current Welsh research to influence practice’. Professor Sinead Brophy: Sinead talked about Wellbeing, what we are doing in schools, is this what children want, or is it what we want? What does work to improve wellbeing? Professor Ann John: Mental health in teenagers and young adults – Are we in a crisis? Flip through and view our Poster Presentations from the Conference.